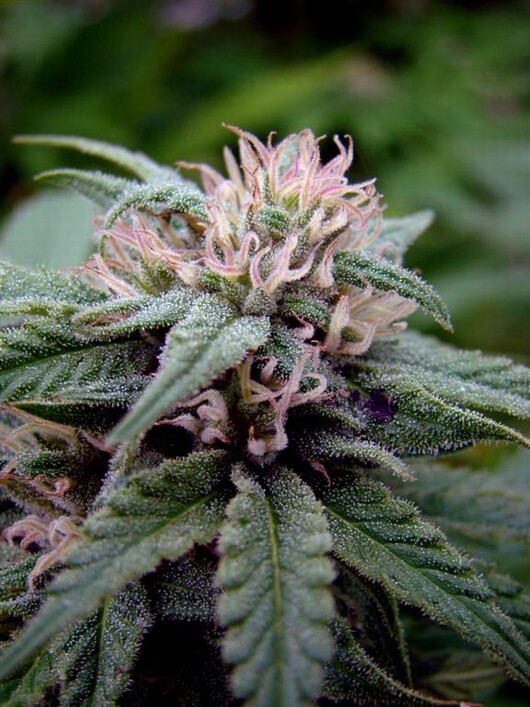 Since Neville brought the NL5, Haze and Skunk into being as stable hybrids in the late 80s and offered them as seed, these strains all became well known and highly popular. Most strains that are offered by various other seed companies use these 3 strains to make up their own named strains...and understandably so! Since this hybrid only contains 25% Haze it will be a practical Haze strain. 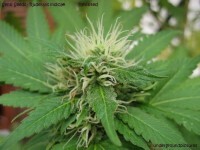 Its pedigree is made up of only winners and can be traced back to the beginning of the cannabis breeding revolution. This is one of the all time classic hybrids.